0145422517Get a phone number Why this phone number ? 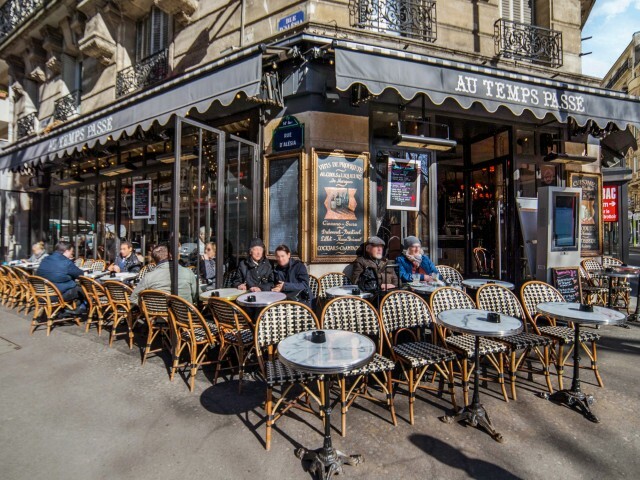 A charming and cozy Parisian café bar located at the corner of rue d'Alésia and rue des Plantes in the 14th district of Paris. Brasserie open 7/7 from Monday to Sunday from 6:00 to 00:00.